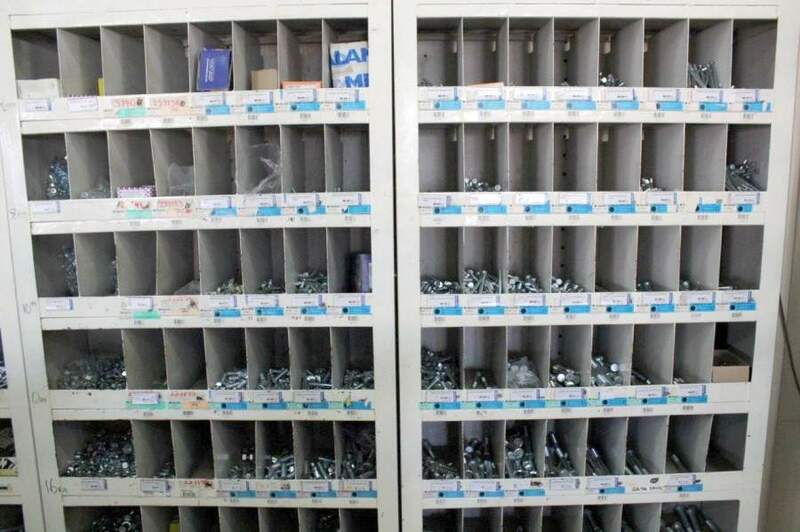 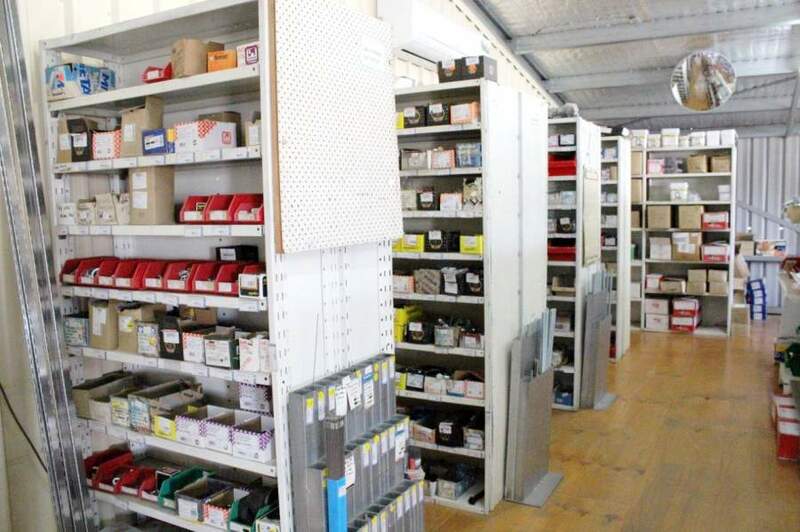 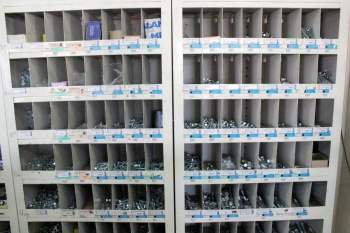 Metaland Inverell offer a wide range of quality fasteners. 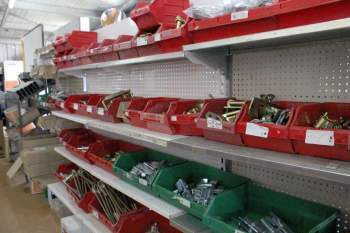 Come in-store to find Bolts and Nuts, Screws, Socket Head Screws, Rivets, Security Fasteners, Hose Clamps, Chain plus so much more. 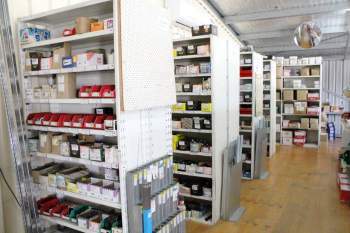 We offer competitive pricing and discounts are available for major bulk purchases of any of our products.